A toast to Napa's history. Some people consider Napa Valley a “new” wine region. 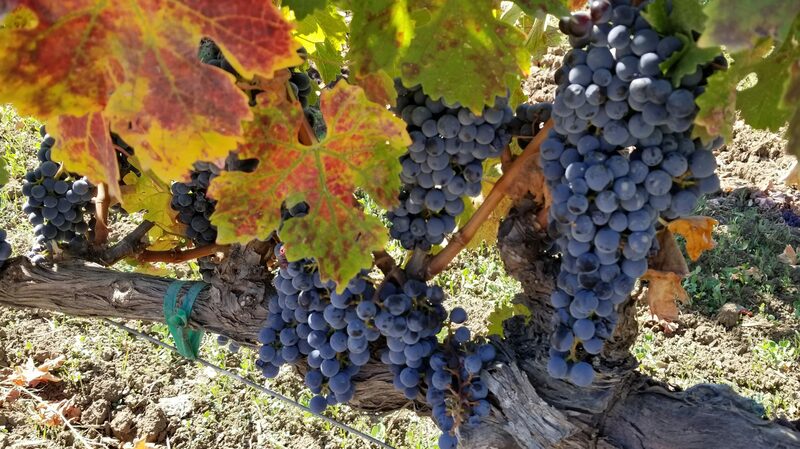 The area’s popularity really took off in the 1960s and 1970s, with winemakers such as the Mondavi’s (Robert and Peter,) Barrett, Winiarski, Grigich, Trefethen, Shafer, and Cakebread, each finding a new life in the region. Each was a pioneer of the time, but they were not the first. Napa Valley winemaking dates back over 180 years, with many next-generation descendants still crafting wine today. I recently visited Robin Daniel Lail of Lail Vineyards, descendant of the historic Inglenook Estate; and Inglenook Consulting Winemaker, Chris Phelps, also the original winemaker for Lail’s former project, Dominus. An ideal discussion of Napa history starts sitting across the table from Robin Daniel Lail, sipping her ground-breaking Georgia Sauvignon Blanc. Her 25-year-old Lail Vineyards could be called a “new” Napa winery, but this grandmother has had a lifelong hold on Napa’s heartbeat. Daughter of John Daniel, Jr., owner of Inglenook from 1939 until 1965, the Napa native recalls her father’s work and legacy with the adoration of any daddy’s girl. John Daniel, Jr. inherited Inglenook from his grand-uncle, Gustave Niebaum, a Finnish sea captain, and wine connoisseur, who planted his Rutherford vines in 1879. When Daniel, Jr. inherited the property, the wines had received acclaim internationally, but he knew there was more. His vision was to craft uncompromisingly exceptional Bordeaux-style Cabernet Sauvignon, often dumping entire quantities of juice that didn’t meet his excellence standards. Though neighbors thought him crazy for this, he never surrendered his goal to produce ultra-premium, perfect wine. 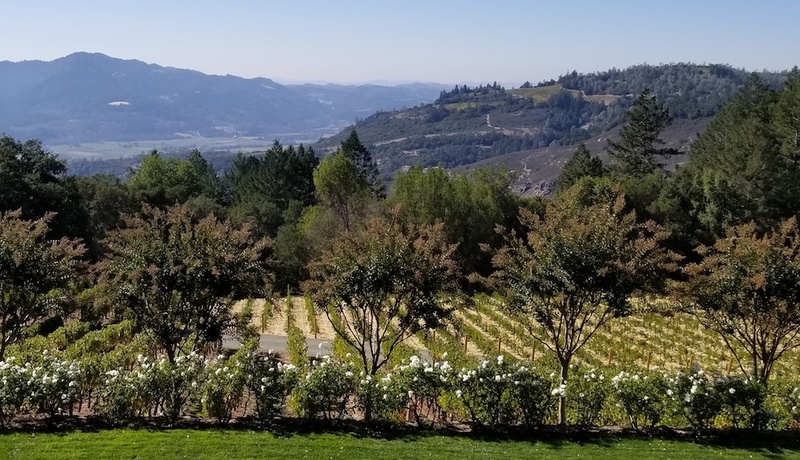 Lail’s early years were spent playing in their Rutherford vineyards, watching and admiring her father’s tireless work to create an extraordinary product. Over time his efforts proved costly, and his vision incomprehensible for many to understand. In 1964 he was forced to sell the winery chateau and most of his estate. 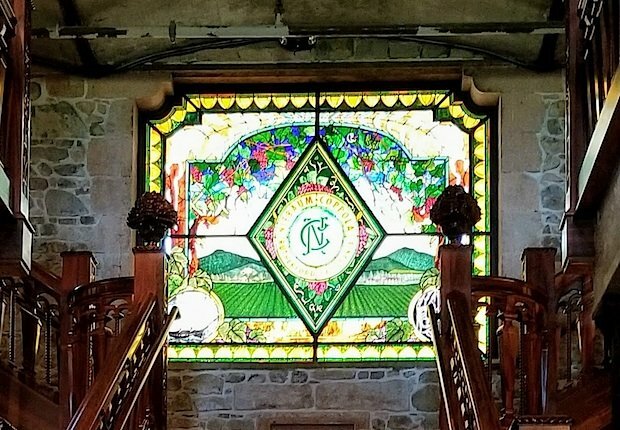 The winery fell into disarray until 1975, when Oscar-winning Director Francis Ford Coppola and his wife, Eleanor, purchased Inglenook, determined to recapture its essence. They created their flagship wine, reminiscent of those Niebaum and Daniel, Jr. had crafted, the winery’s iconic Rubicon. Niebaum-Coppola Rubicon, as it was known then, was one of my first “ah-ha” wines. Velvety smooth, earthy, dusty, dense and delicious. Today, Inglenook Rubicon ($179, Pogo’s) still makes my heart flutter, layering cherry, graphite, licorice, and espresso. Coppola reinvented Inglenook, making it a destination for visitors while crafting impeccable wines, thanks in-part to celebrated Winemaker Philippe Bascaules of Chateau Margaux, and talents like Consulting Winemaker Chris Phelps. What the world tastes today, Daniel, Jr. knew existed and did create. However, like many skilled artists, acclaim for his work waited until after his passing. In early 2000 Wine Spectator’s James Laube tasted Daniel, Jr.’s 1941 Inglenook Cabernet, crafted with restraint instead of the instant gratification of many Napa wines at the time, rating it a perfect 100-score. Robin Daniel Lail was just out of college when the estate sold. Her goal was to work outside of wine, but her love of Napa called, eventually bringing her to a position with Robert Mondavi. Mondavi mentored Lail to success, helping her understand her importance in the history of the region, much as her father had done for him years earlier. In 1982 Lail co-founded Dominus with Christian Moueix, bringing in a Livermore, California native who grew-up drinking his parent’s homemade wine, Winemaker Chris Phelps. 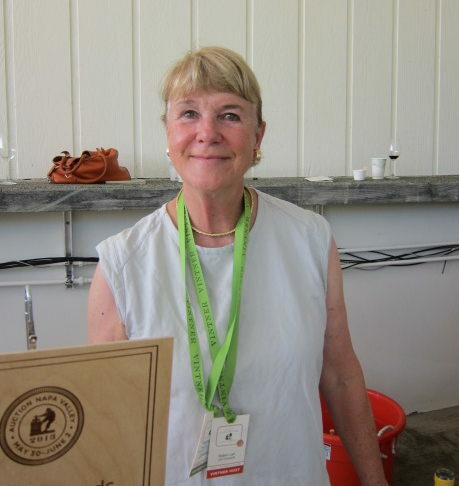 In 1983 Lail co-founded Merryvale Vineyards with Bill Harlan. But, Lail wanted more. She wanted to tell her story through wine, and to involve her children. In 1995, with daughters Erin and Shannon, Robin Daniel Lail launched Lail Vineyards. Today, the venture carries forth 135-years of Napa Valley winemaking. 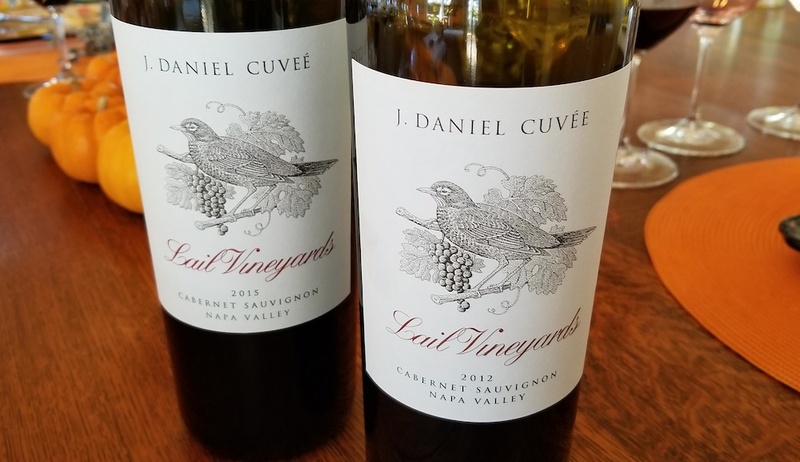 Lail J. Daniel Cuvee ($250), elegantly crafted by Winemaker Philippe Melka, is a modern interpretation of the wine Lail’s father had produced in the 1940s. Slightly floral, with earthy truffle, pencil shavings, and ripe blackberry. 2014, and re-released 2012 vintage, awarded 100 points from Wine Advocate, are available at Sigel’s.